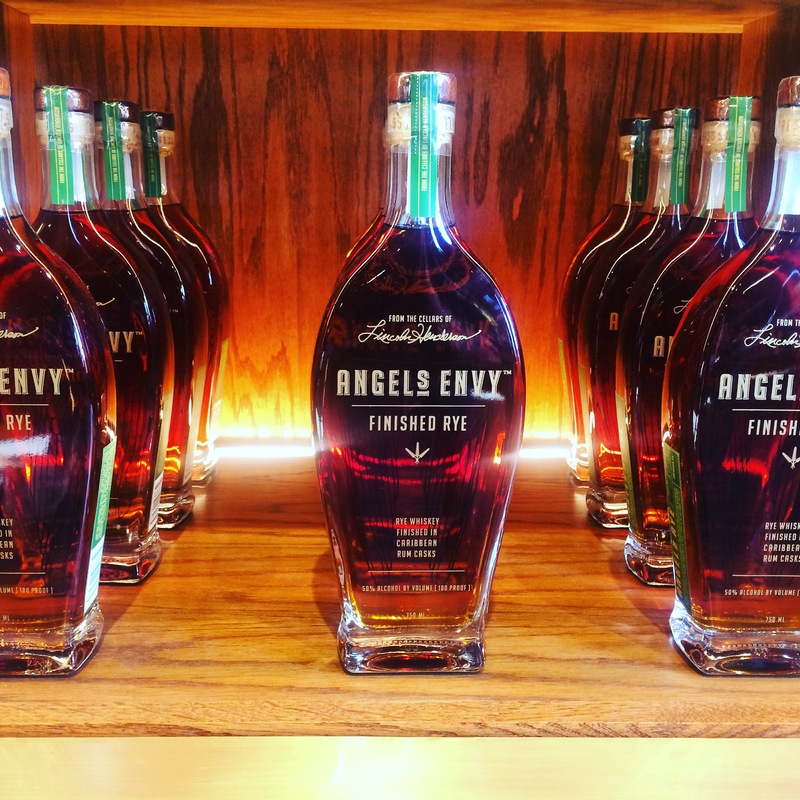 The Angel’s Envy Distillery opened today in downtown Louisville! It’s an exciting day, indeed. Here’s how I spent my morning, and I even got a few minutes with owner and founder Wes Henderson. 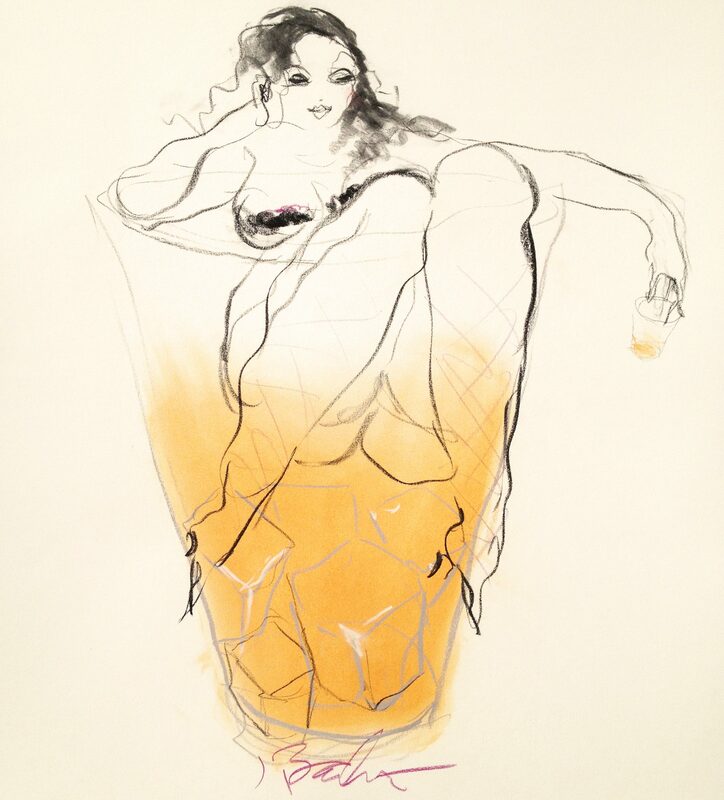 It’s definitely worth a visit, but make sure you have lunch before you start guzzling down sips of bourbon and cocktails. Whew!